If you think about it, spring is the ideal season for all the “proactive-planner” types among us. There are just so many things with so many logistics to be worked out, obsessively calculated and re-re-re-arranged—from tax prep, to vacation planning, to designing the perfect bespoke Coachella itinerary. Point is: there are schedules to be set and choices to be made, and having all the info is key. Particularly when perusing the ever-growing list of special events, panels, screenings and networking events at 2019 Film Independent Forum. The 2019 Forum takes place April 26-April 28 largely at the new LMU Playa Vista Campus in the heart of Silicon Beach, with screenings Friday and Saturday evenings at the Harmony Gold Theater in Hollywood, And guess what? Registration to attend is open now, so there’s no reason to wait. And today, in addition to having our already-announced panel schedule we have some extremely exciting names and film titles to share as well. So for now, forget that proposed road trip to visit every major league ballpark and stop trying to figure out how you can somehow be at the both the Gobi Tent and Main Stage at the same time. 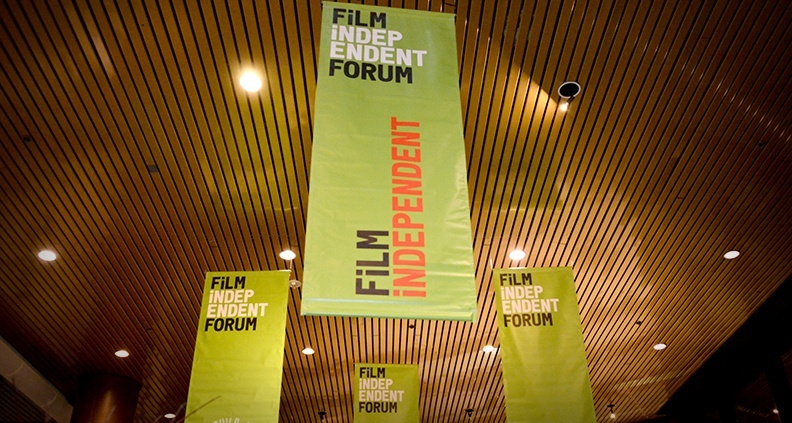 Today’s priority is figuring out the Who, What and Where of your trip to the Film Independent Forum later this month. 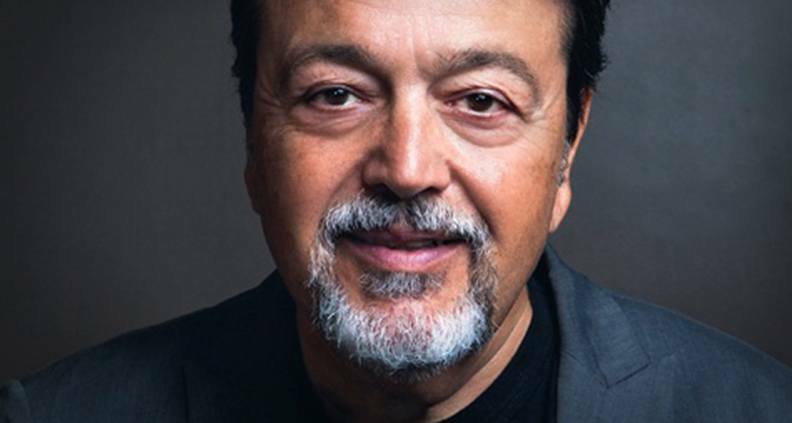 Keep reading to see who this year’s keynote speakers are and see which two films (that right: two films this year) will be holding special screenings that weekend for Forum attendees—complete with filmmaker Q&As. Enjoy! Why We’re Excited: Unless you were lucky enough to catch Olivia Wilde’s raucous female-fronted comedy at its SXSW premiere last month, this will be your only opportunity to catch the film before its official May 24 release. 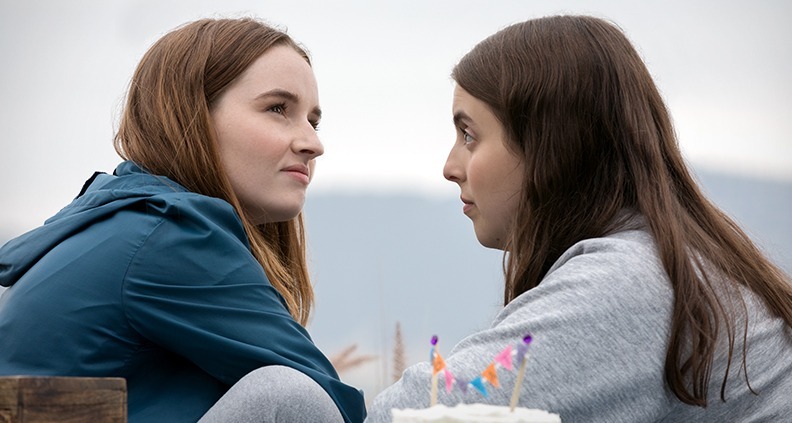 Rising stars Beanie Feldstein (Lady Bird) and Kaitlyn Dever (Short Term 12) star as a pair of overachieving BFFs who decide to finally cut loose with one epic night of bad behavior on the eve of their high school graduation, setting off a chain of misadventures that’s part Blockers, part Superbad. Watch the red-band trailer here. 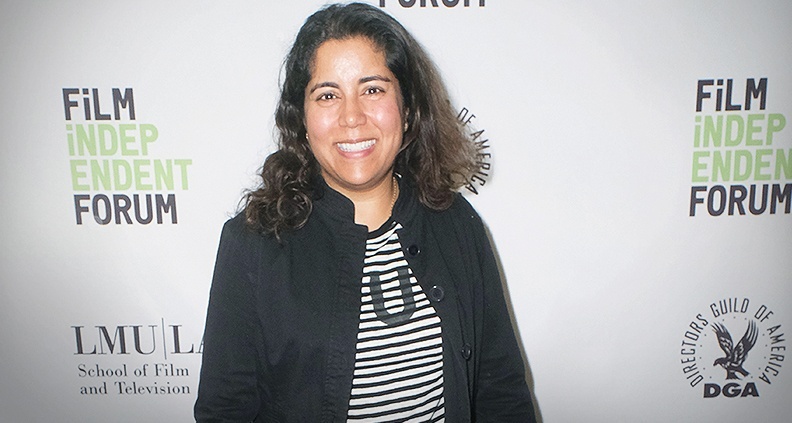 Why We’re Excited: Since beginning her career under the tutelage of professors including Spike Lee and Martin Scorsese at NYU’s Tisch School of the Arts, Ganatra’s diverse career has included both writing and directing critically acclaimed art house hits like 1999’s Chutney Popcorn and a 2003’s Cosmopolitan, as well as helming episodes for shows including Transparent (where she was also a producer), Fresh Off the Boat, Better Things, Dear White People and many more. Her latest feature—Late Night, starring Mindy Kaling and Emma Thompson—premiered at Sundance to rave reviews and opens this June. 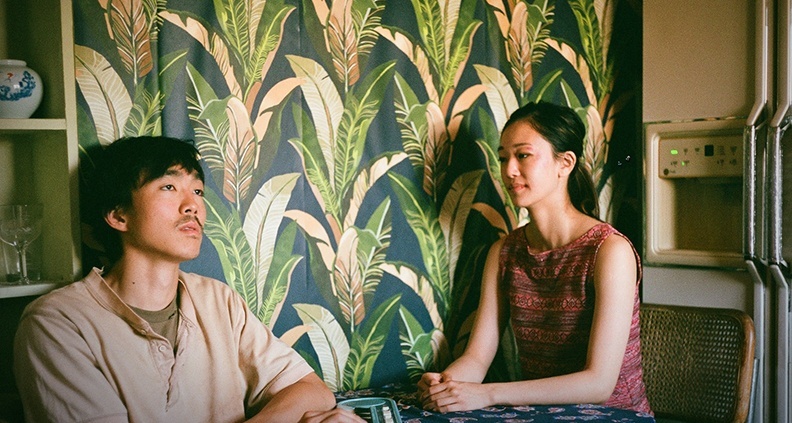 Why We’re Excited: Filmmaker Justin Chon’s 2017 debut Gook was a stylish and unflinching look at racial tensions in Los Angeles—a powerful work announcing a powerful new voice in the world in independent film. Chon’s sophomore effort, which premiered in January at Sundance and will be released nationally later this year, tells the poignant story of Asian American siblings Carey and Kassie, seemingly stuck in LA’s Koreatown, where their father has raised them by himself since being abandoned by his wife years before. With their father now on his deathbed, the two siblings must struggle with deep emotional wounds in order to reconnect. A Q&A with Chon will follow the screening. Two great keynotes, two great screenings. But that’s not all! Additional Forum panelists and speakers just added and/or confirmed include: Bing Liu (Minding the Gap), Hiro Murai (Atlanta), Effie T. Brown (Dear White People), Jordan Horowitz (La La Land), Tom Nunan (Crash), Heather Rae (Tallulah), Daniel Kwan (Swiss Army Man) and Aneesh Chagantry (Searching) plus many, many more. For a complete list of everyone currently scheduled—with more being added—check the complete 2019 Film Independent Forum schedule and try not to feel overwhelmed. Stay tuned for more updates and on how to attend, including maps, parking info and important information regarding Opening and Closing receptions, filmmaker mixers and other networking opportunities. Now—time to start planning!